Ai-Kon » Can you escape in time? 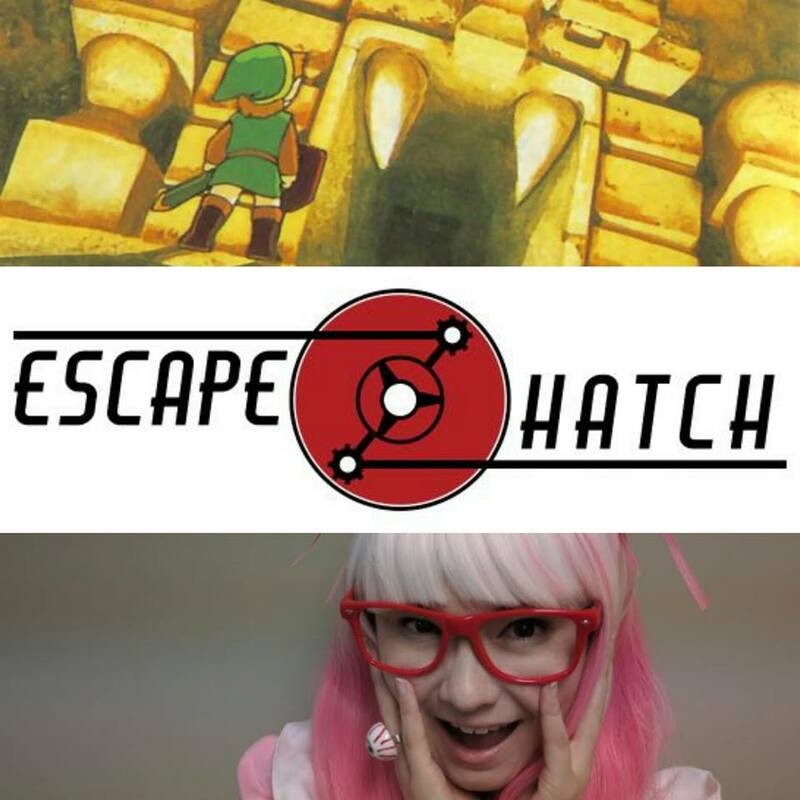 Escape rooms are returning for Ai-Kon 2017 with an old favorite and a new challenge courtesy of Escape Hatch! Booking is allowed up to 3 hours before a given time slot and can be made as early as 1 PM on the Friday for as many at six people! A $5 refundable deposit must be placed at the time of booking, and will be returned when the group shows up for their time. The entire group NEEDS to arrive at the Escape Room desk no later than 5 minutes before the scheduled start time. If a group is 5 minutes late for the start of their session, they lose their time and their deposit, so be careful! But what are the challenges…? Miki is at it again… Serra, your best friend Hisato’s good friend, has gone missing and you suspect that Miki, Hisato’s ex-girlfriend, might be the cause of her disappearance. It has been rumored that Miki is a yandere and has had it out for Serra because of how close she and Hisato are. With Hisato’s help, you have got to get Miki out of her room in 15 minutes. You will need to get in there, figure out where she hid Serra and then get out before it’s too late! Returning challengers will encounter an updated layout and improved challenges as Miki has gotten more crafty than ever! New this year: 8-Bit Royale! You and your friends have awakened in a strange land. Upon gaining consciousness, you learn that you have been magically transported to the land of Retronia. There you meet the King of all Lands who requests your group to fulfill an ancient prophecy… In only 15 minutes! Travel to the four corners of the King’s realm and retrieve the sacred weapons that can banish the darkness and destroy it before it consumes everything. The fastest time for each room will be contacted and eligible for an amazing prize, so do your best!